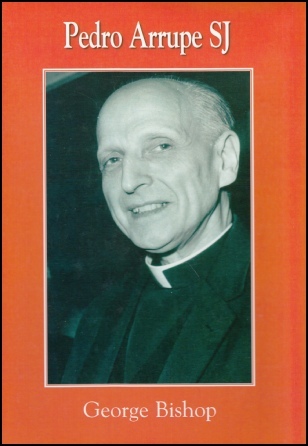 This revised edition of George Bishop's biography marked the centenary of the birth of Pedro Arrupe. In the tempestuous history of the Society of Jesus, it fell to this 57 year old Spanish Basque to guide the organisation through one of the most difficult and crucial periods of religious life: the years after Vatican II. His Generalship was characterised by the struggle for Justice and Faith: religious faith today must be outspoken in its opposition to the social evils of poverty, hunger, the unjust distribution of wealth and resources, racial and social discrimination. He was a “little big man”, so unshakably certain of his faith as not to be fussed by accidents and passing anxieties, even a nuclear bomb.